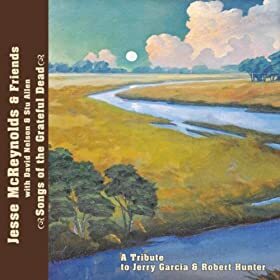 I was clicking around Amazon today, working on my music migration to the beautiful new Amazon Cloud (more on that later) and I came upon a music recommendation for Jesse McReynolds’ newish record, Songs of the Grateful Dead . I listened to a few clips, bought it, and was completely blown away. As is my custom, I then clicked over to YouTube to see if I could find some live versions, and boy did I hit the jackpot. Here’s some HD footage of Jesse’s appearance just last week at Springfest 2011, in Live Oak, Florida. This is absolutely some of the best music you will ever hear. After you soak up this goodness, run over to Amazon, and buy this record. 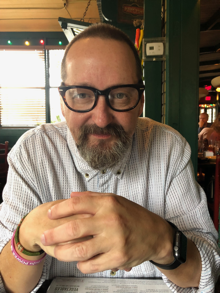 Jesse McReynolds – Songs of the Grateful Dead. And if you’re a fan of good music, you have to subscribe to dschram1’s YouTube Channel. It’s the best music channel I’ve seen on YouTube. Posted on March 31, 2011 December 23, 2012 by KentPosted in MusicTagged goodsongs, grateful dead, records.